Low Application Temperature Fusion Bond Epoxy (LAT-FBE ) is a plant applied powder coating typically used for strain based pipeline designs that require a low coating application temperature. This coating has similar operating capabilities as standard FBE and provides excellent corrosion protection. * Soil type, moisture content, temperature and coating thickness all influence the upper operating temperature limit as per manufacture's published literature. 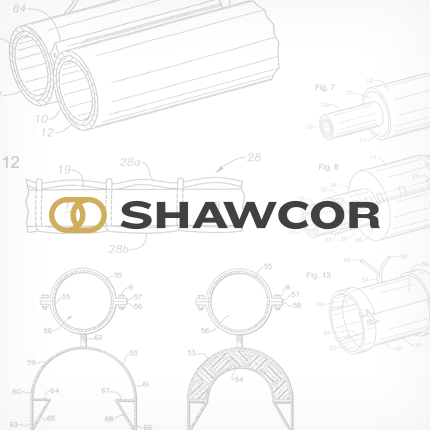 ** For operations outside of recommended operating temperatures, please consult Shawcor.